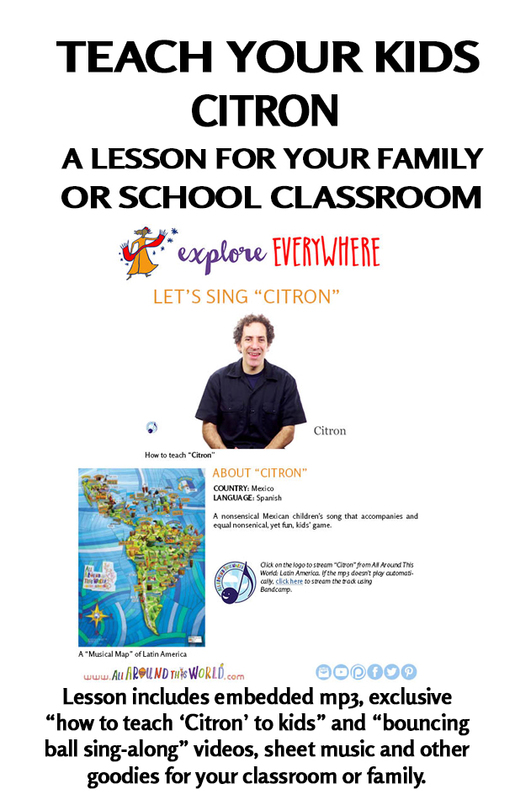 “Al Citron” is a Mexican kids song and children’s game. Kids sit in a circle and pass stones around clockwise, trying not to mess up the pattern as the tempo gets faster. As with many kids songs, the lyrics make no sense, but no one seems to care. con su triki triki tron.